The increasingly expensive and restrictive Singapore residential property market is spurring overseas investments. We can see that the trend for overseas investments continues to ramp up in Singapore as investors can avoid additional Buyer’s Stamp Duty by investing overseas with increasingly high foreseeable returns. 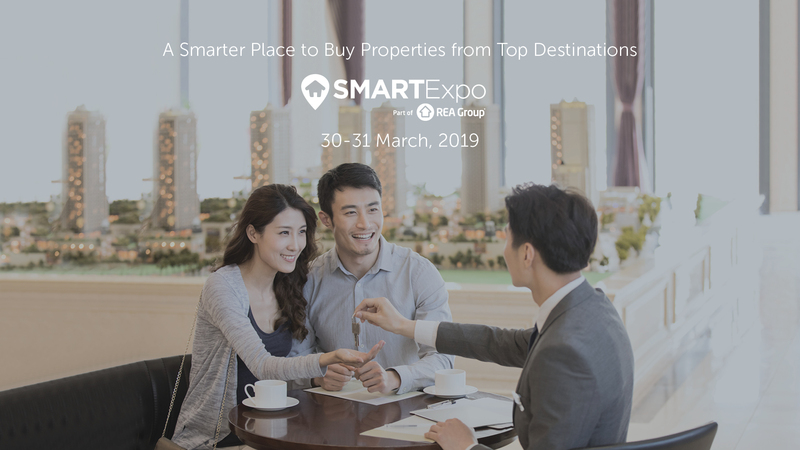 Hosted by REA Group Asia, SMART Investment & International Property Expo (SMART Expo), one of the leading overseas property and investment display platforms in Asia, ushered in its 15th anniversary in 2019 at Hall 404, Suntec Singapore Convention & Exhibition Centre during 30-31 March 2019. REA Group’s SMART Expo has been the preferred investment expo by industry players and investors for many years. 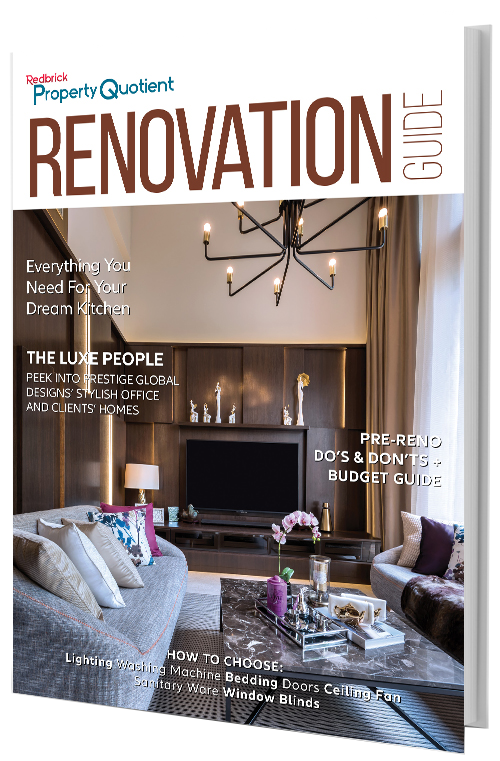 It is one of the prime destinations for potential buyers to collect extensive, rounded information on exclusive overseas property offers, as well as expert professional advice in one place. On top of the rising popularity of investing in APAC cities such as Japan, Malaysia, Indonesia, Sri Lanka and Dubai, the current favourable exchange rate and stage payments throughout the build process remain strong incentives for investors considering entering the UK’s lucrative property market. This year, Award-winning UK property developer OPTO Property Group will showcase its latest London commuter belt property investment, Imperial Square, at the Expo. Visitors can enjoy exclusive access to show offers including a 10% discount. Across the two-day event, 16 seminars were curated to provide insightful information on topics such as the challenges and outlook of the Singapore market, tips on making smarter real estate investments, mastering the game of leverage and what to look out when investing overseas, all seminars will be hosted by renowned international property investment experts such as Swee Yong Ku, CEO of International Property Advisor Pte. Ltd., Widya Lesta, Head of International Residential of JLL Singapore, Vina Ip, Blogger, PropertSoul.com & Director of Property Club Singapore Pte. Ltd., Jake Chow, Market Strategist of CGS-CIMB Research Singapore Pte. Ltd. and Julian Kwan, CEO of InvestaCrowd.